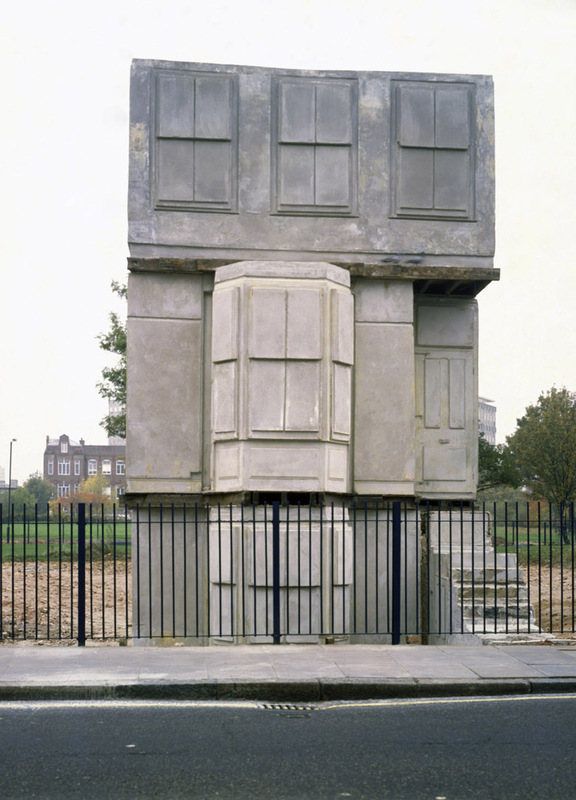 You may have seen the literal effects of art on a building in monumental works such as Roger Hiorns’s Seizure and Rachel Whiteread’s House. 75,000 litres of copper sulphate solution were pumped into a South-London council flat in one, and the interior of a Victorian terraced house in London’s East End was cast in the other. Since we’ve debated about how architecture impacts artworks in the past and next Monday sees the question ‘if you build it, will they come?’ up for discussion at Tate Modern, this week we’re focusing the debate the impact of art on architecture. For forty thousand years man had worked with the same materials and essentially the same story, to celebrate God and reinforce power. By the nineteenth-century man had become very accomplished at it and some of the finest buildings where art and architecture worked in perfect harmony were created during this time, then in 1887 according to Nietzsche God died. The machine was born and everything changed…new building materials like steel and concrete meant architecture could do things not yet dreamt of, everything was new, so therefore were the stories… from the ashes of two devastating world wars and huge technological advances came the modernist movement in the international style…I like this quotation from [architect] Peter Zumthor: ‘I try to find out why things here look the way they do and how to make things beautiful. For me it turned out to be about overcoming architectural modernism in which everything had to be new and nothing was supposed to have history.’ Buildings should have history, even new ones. They should tell stories, art can help that. 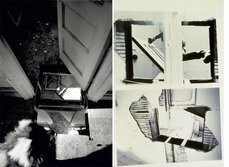 Does art have a place in architecture? Can art help tell the story that the form of a building is trying to convey? If you’re going to have artists involved they’ve got to be in from the beginning, it’s got to be something that’s truly collaborative rather than stick on art at the end…where artists are allowed to become part of the design process amazing things happen. Architecture and Art: If you build it, will they come? will look at three new cultural projects: the Louvre Abu Dhabi, Saadiyat Island in UAE; West Kowloon Cultural District in Hong Kong, China; and New Holland Island in St. Petersburg, Russia and explore the use of architecture and art as an urban strategy. 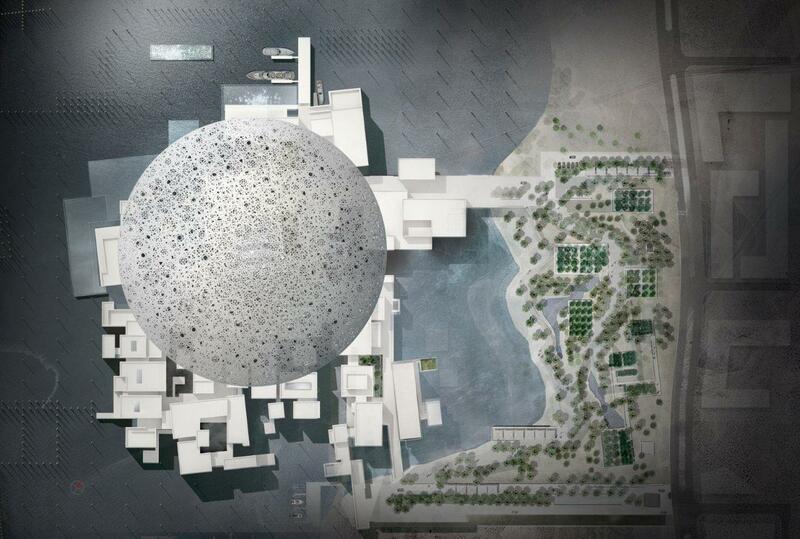 What does the relationship between artists and architecture mean for the museum building? Do you think all buildings should have a history and can art be a way to communicate the history of a building, even it’s new? What do you think? What does performance have to do with architecture?